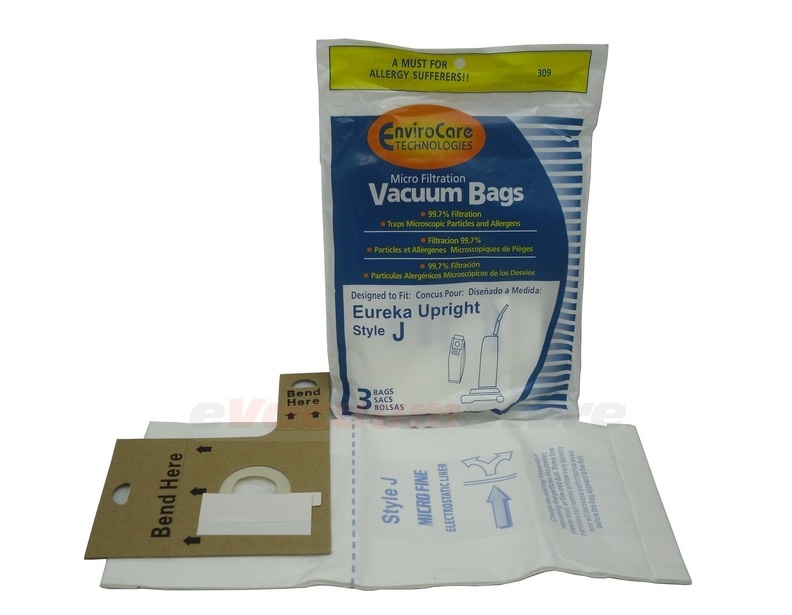 When the Eureka Generic Style J Vacuum Cleaner Bags are next to the Genuine Style J bags, the genuine bags may look prettier, when comparing the prices, the Generic Bags may look like a knock-off, and when consulting with a Vacuum Bag elitist, the generics are criticized as "not even comparing" to the genuines. But put two vacuum cleaners side-by-side, put a genuine bag in one and a generic in the other, and not even the most experienced vacuum cleaner bag expert can tell the difference. Durability, reliability, convenience, and pomp are paralleled across the board between the genuine and generic Style J bags and you'll actually save money getting the generic!